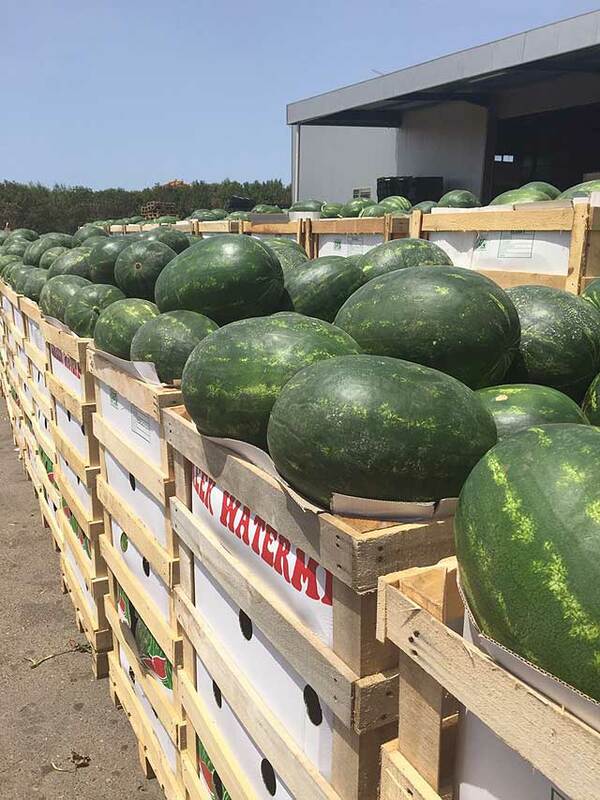 We produce and export watermelons, honeydew melons (Galia melon) and cabbages at the best market prices and highest quality. 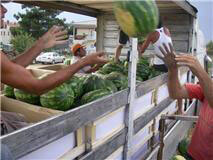 We have 300 hectares of own land where we produce 1500 tons of watermelons yearly. 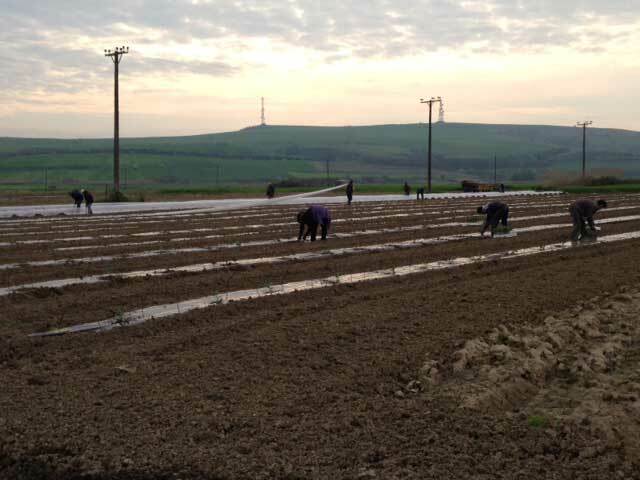 The watermelon production starts at the end of February. 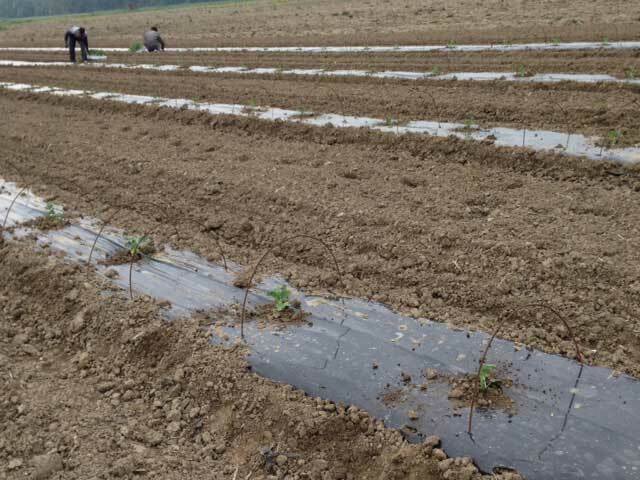 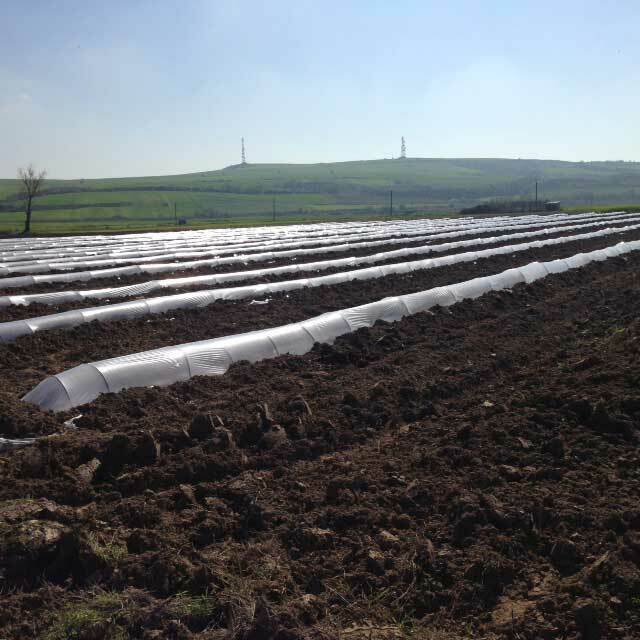 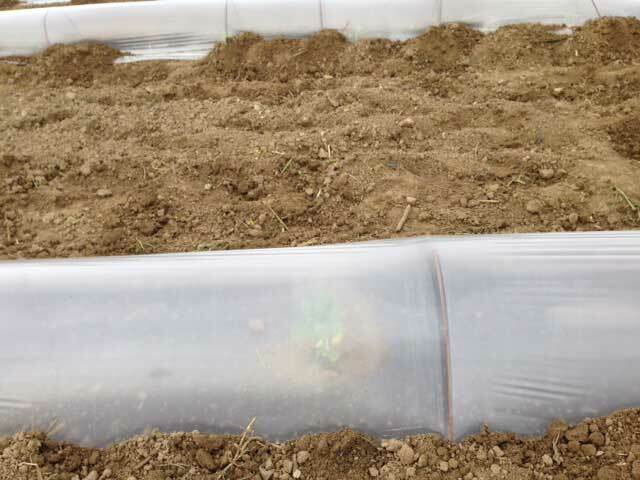 Initially the seeds grow in a controlled environment and after 30 days (roundabout the end of March), are planted in the fields and covered with a special nylon coating. 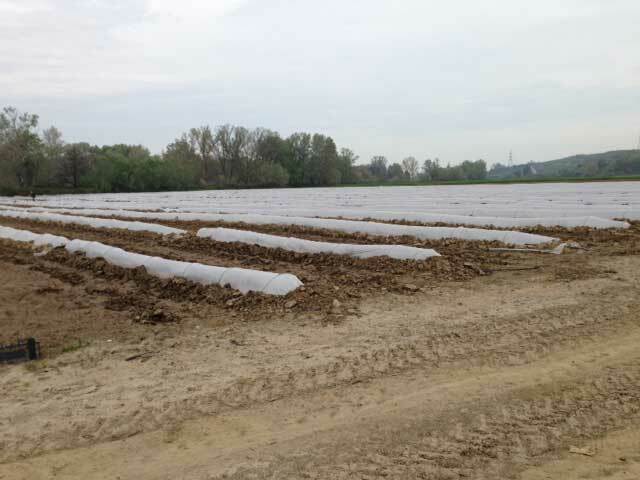 A month later we uncover them to let the watermelons grow. 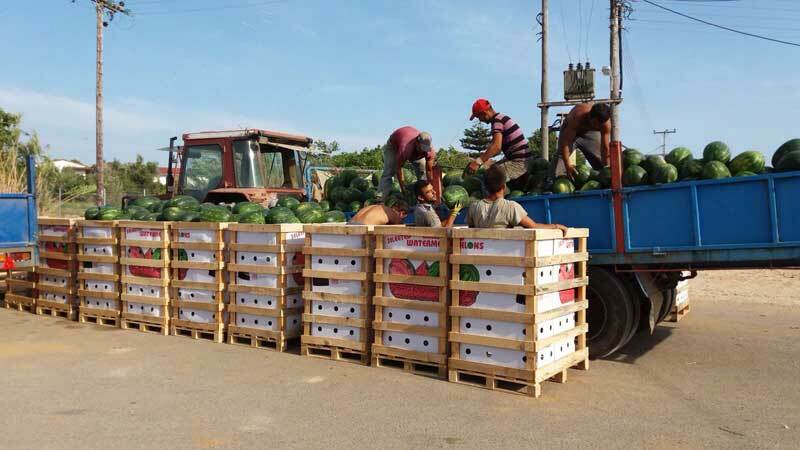 We harvest the watermelons at the end of May and transport them to our facilities for sorting, packaging and exportation. 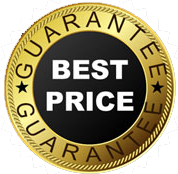 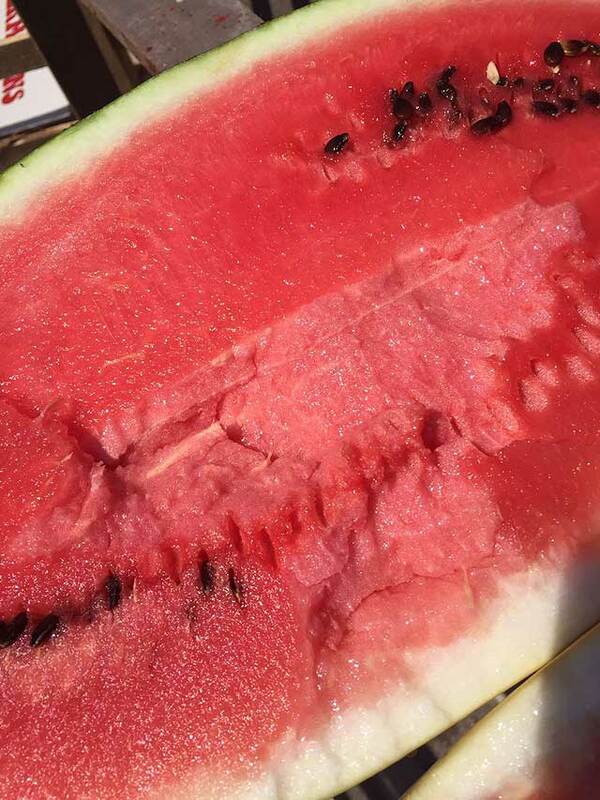 Watermelon prices are subject to variations almost daily. 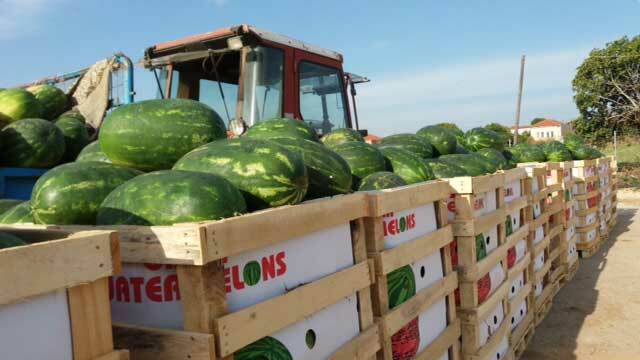 For additional information about the health benefits and nutritional profile of watermelons, click here.